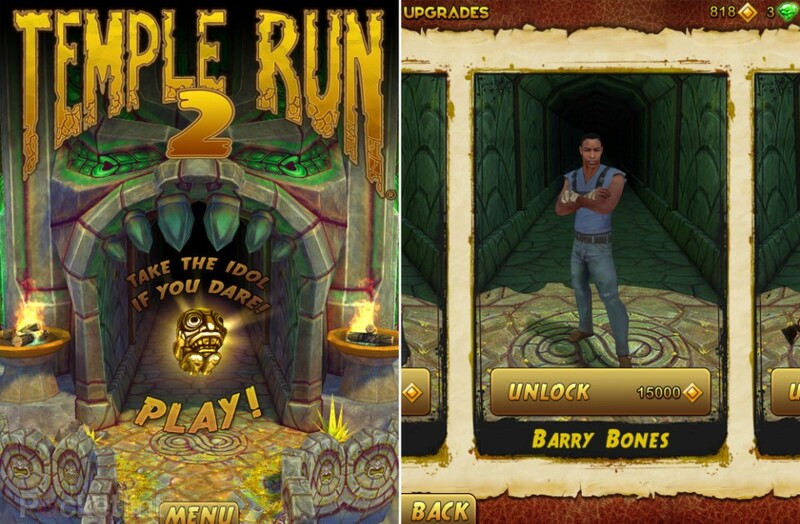 One of the Top games in the iTunes Appstore is the 'Temple Run' which was launched in the previous 2011 for iOS, later integrated to Android's Google Play market. Temple Run received a great response from the Gamers and other users, Now comes Temple Run 2. 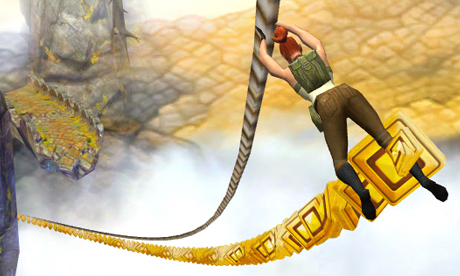 Temple Run 2 is released for iOS on January 17th and crossed a download bar of 20 Millions in the first week. But Temple Run 2 was not released for Android Google Play till now. There is no point in feeling sad, because it's soon going to hit the Google Market on January 24th, 2013. This news was confirmed by the Android Community from the Temple Run Game Developers Team. So there is only a short wait for Temple Run 2 for Android. Then you can experience this amazing game on your device. It is free just like 'Temple Run'. But some of the features inside the game market are not for free. Users need to buy those add-ons. The Game Play looks like this, with amazingly designed new graphics and new obstacles in between, more power-ups than before, different themes the game is now a top free app in the Appstore. For all the Android users, this good news once again that this amazing sequel of Temple run is going to hit the market on January 24th and Users are requested to download the original App of Temple Run 2 from the Google Play Market as there are some Apps which are registered with the same name in the Android Market. Download Temple Run 2 for iOS(iPhone, iPod, iPad).